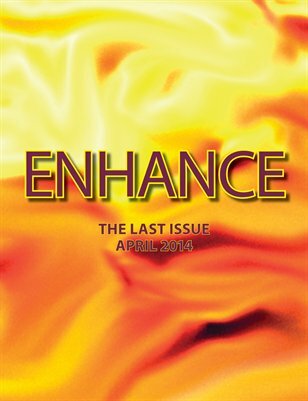 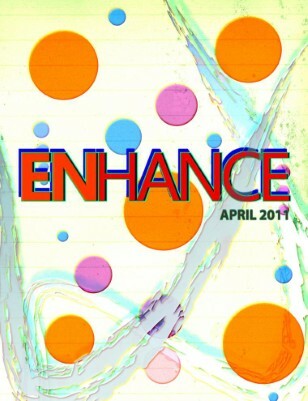 Enhance is a literary and art magazine that will try to understand the human’s perception of life through literature and art. 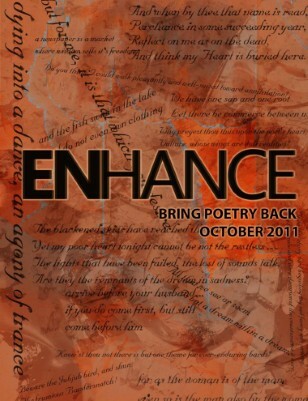 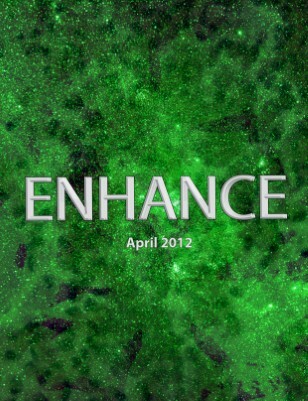 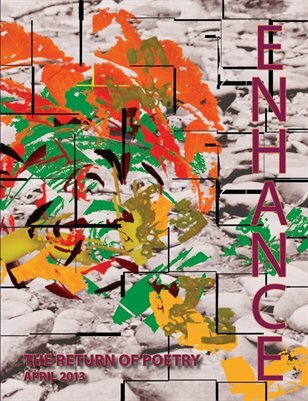 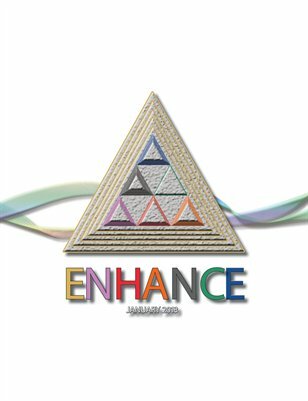 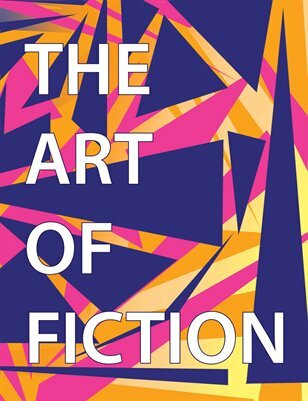 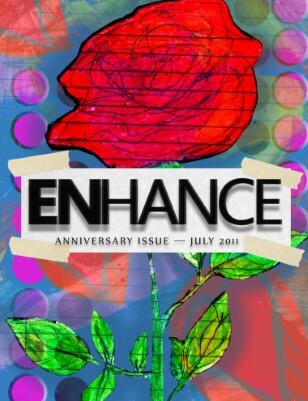 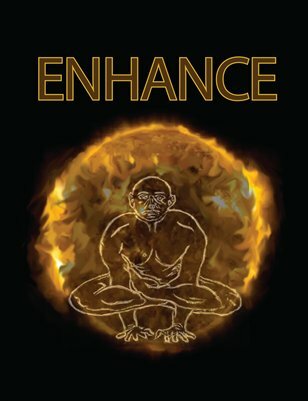 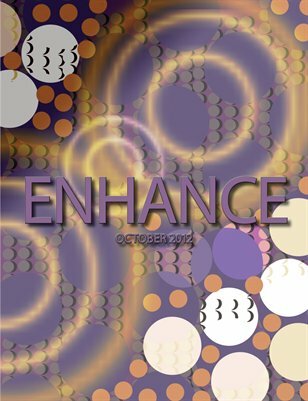 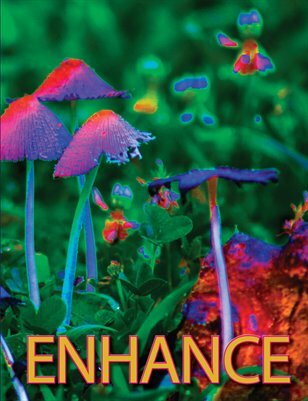 Enhance is interested in publishing new and emerging artists in all genres. 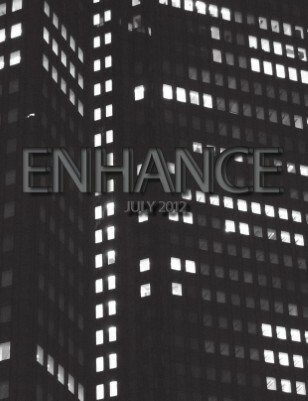 The Sixth Issue of Enhance Magazine by Sarai Oviedo for On Impression.